Experienced parents: What should new parents not waste money on? If you have a newborn, you're probably a bit panicked. Don't worry, Jacaranda FM listeners to the rescue! No matter how much you read or plan, nothing will quite prepare you for the shock of your first baby. It’s a profound and beautiful change to life. It takes a while to adjust to, but planning makes it a bit easier! You won’t ever have all the answers. You will buy everything advertisers say you need to buy and end up using half of it. 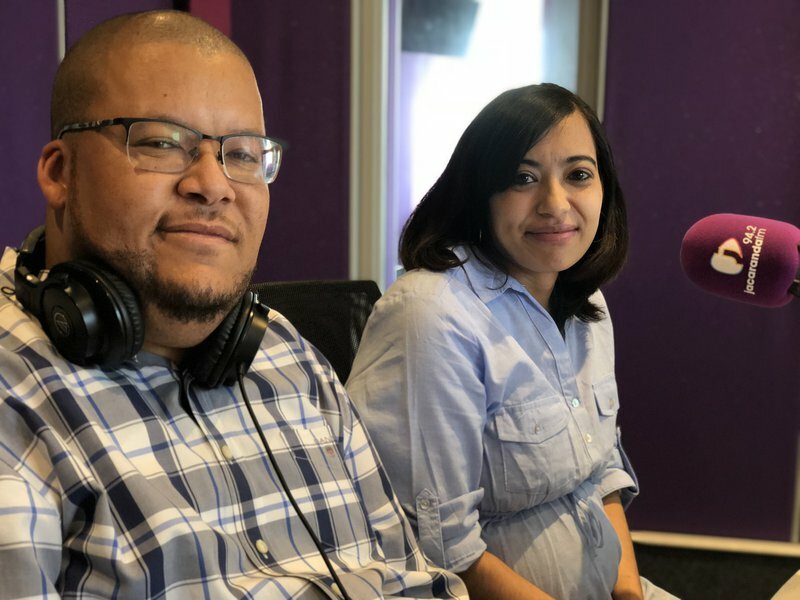 Breakfast host Martin Bester asked listeners and experienced parents: ”What should you not waste money on when you’re expecting your first child?” If you have a newborn, you're probably a bit panicked. Don't worry, Jacaranda FM listeners to the rescue! Warren van Eersterust and his wife, Faeeka, are expecting their first child. Faeeka is due on 11 December and we cannot wait to meet the little girl!